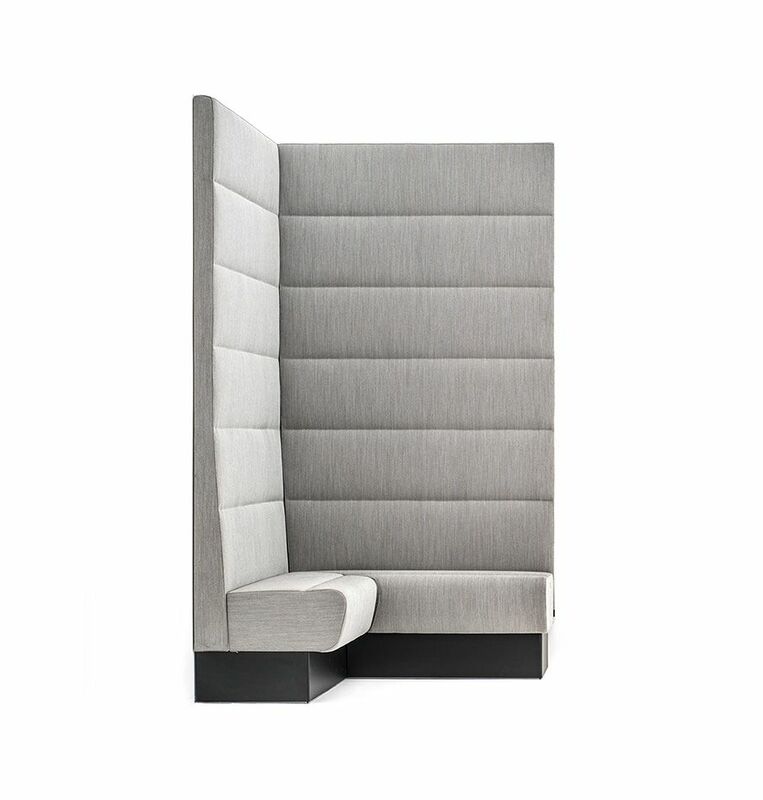 Modus is a soft sitting system, composed by modular units, that can satisfy every furnishing requirements. 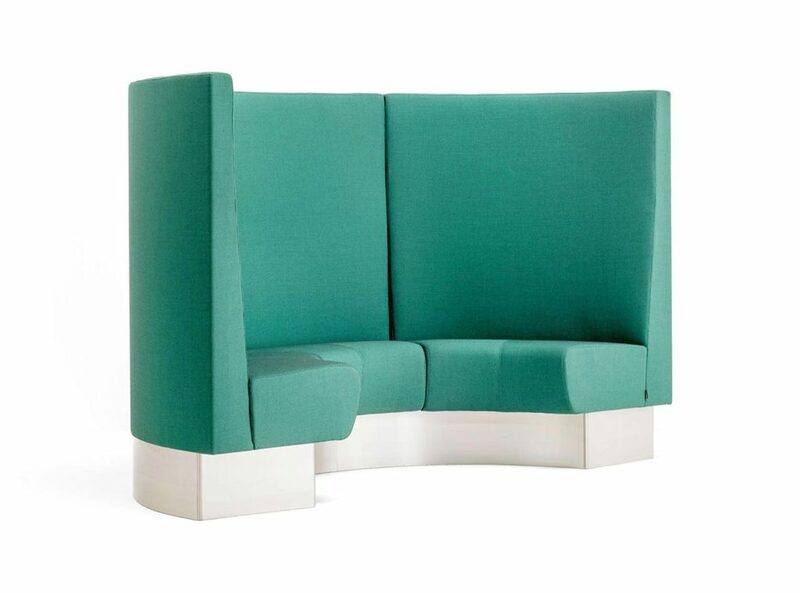 Upholstery is made by non-deformable polyurethane foam, covered in simil-leather, fabric or customer own material. Different fi nishes can be selected for seat and back. 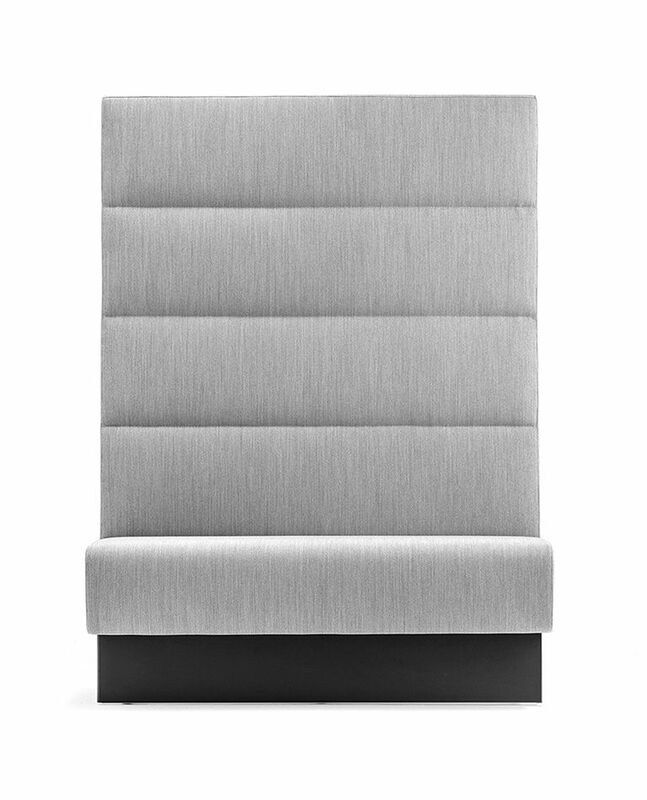 Backrest, simply upholstered or with decorative stitches or buttons, is available in different height: cm.110, cm.175, cm.240. 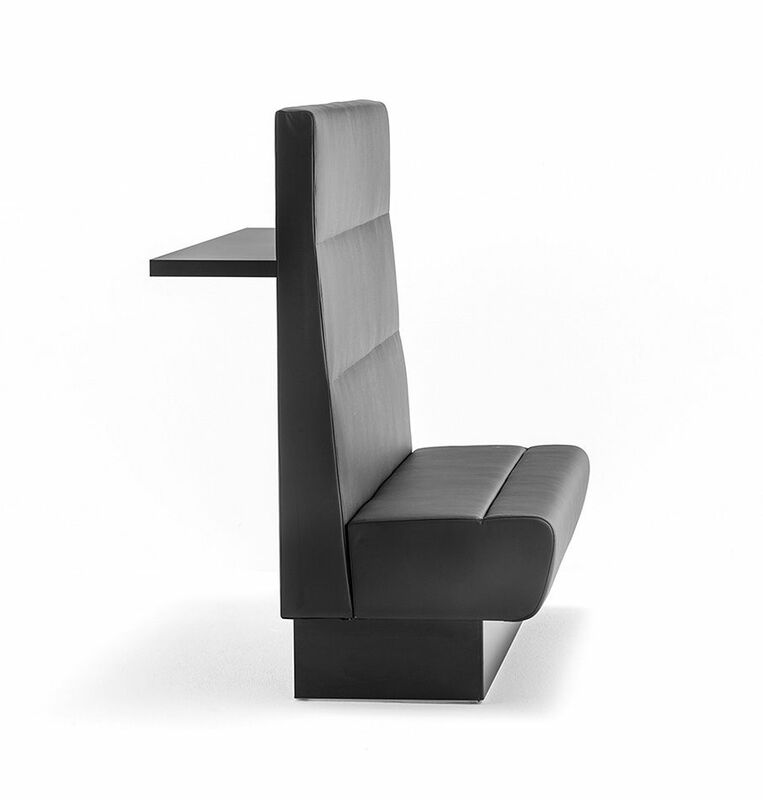 Modus, Corner unit at 90 degrees, allows to create multiple configurations of seats. 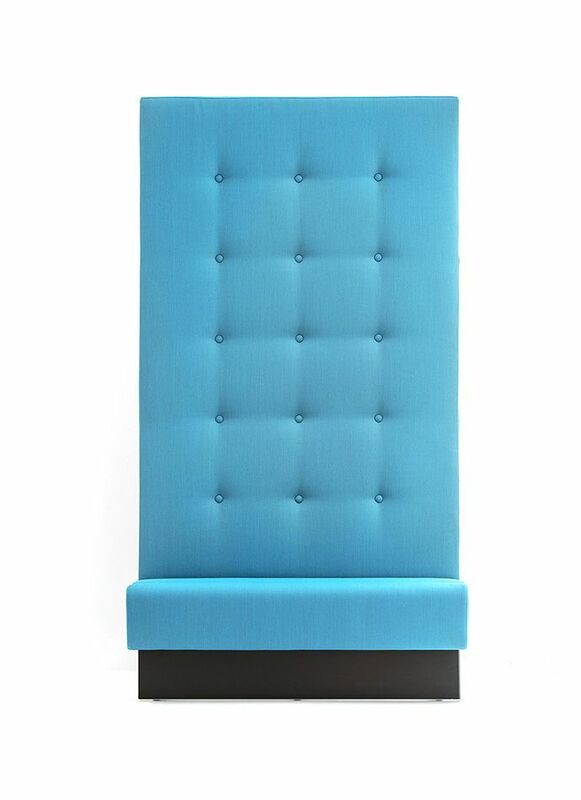 Upholstered Backrest can be in different height cm.110,cm.175, cm.240. 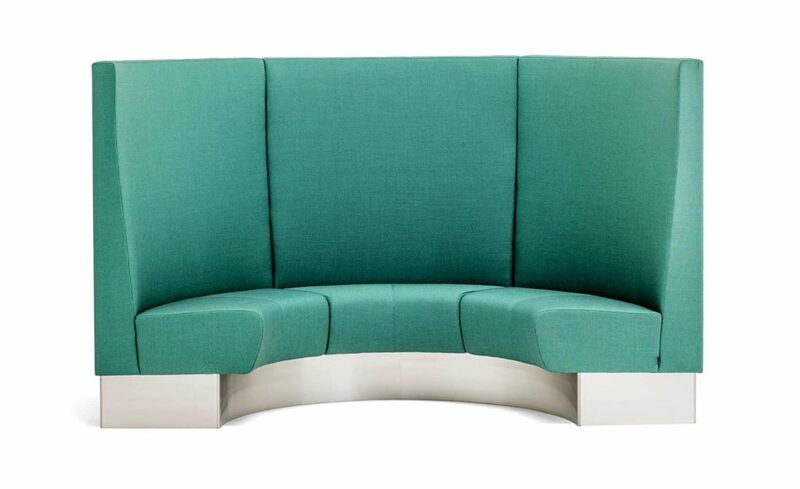 Modus 2.0 is a collection of upholstered modular seats fulfilling every furnishing requirements. 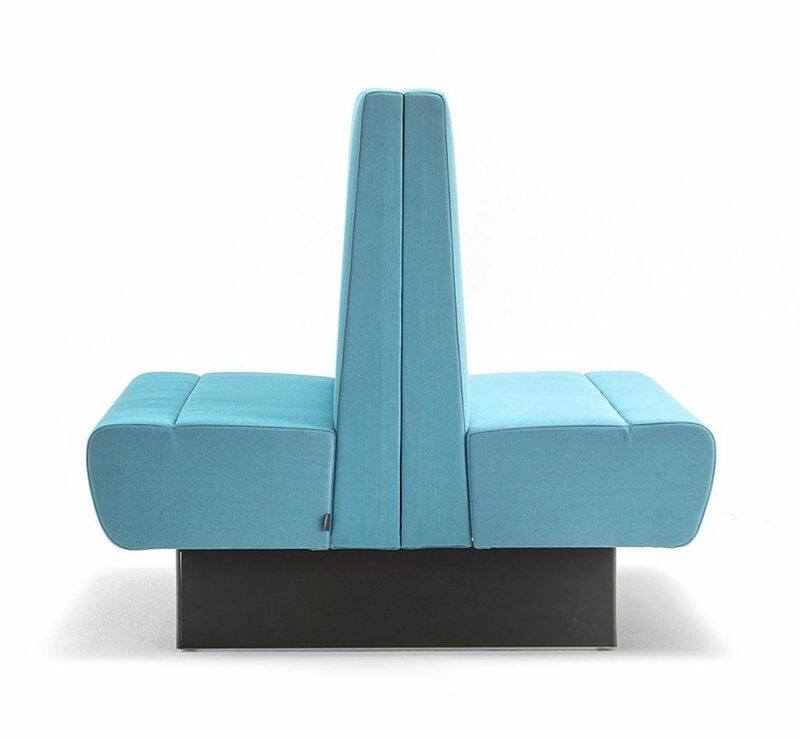 Curved module, 1400-mm high, seat and back padded with fire-retardant grade foamed polyurethane, upholstered in faux leather or smooth-finish fabric, with horizontal stitches, buttons or capitonnè. The rear upholstery of the back is fully integrated. 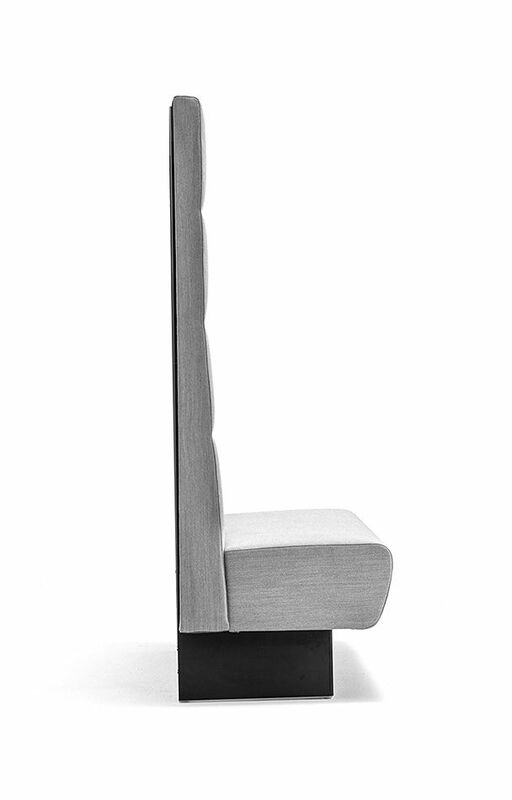 A laminate shelf, 40mm thick and applicable to the back side, is also available as accessory.